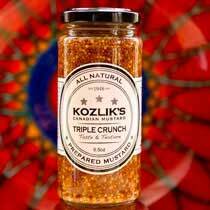 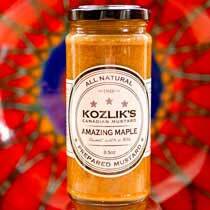 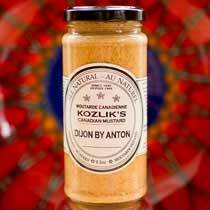 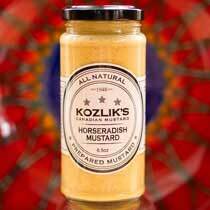 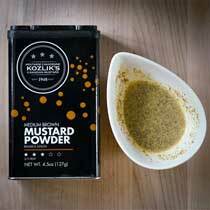 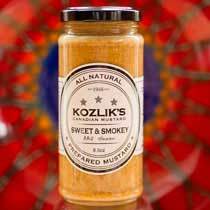 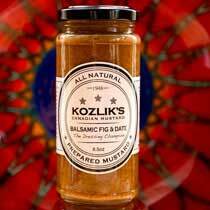 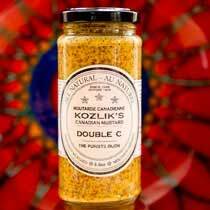 Kozlik's Canadian Mustard was established in 1948 and has remained family owned and operated to this day, producing hand-made mustard in small batches. 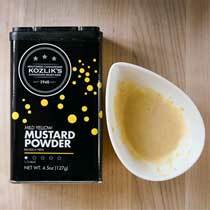 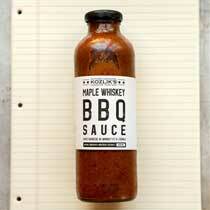 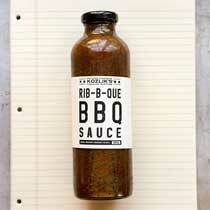 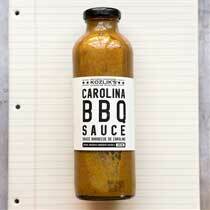 Like their process, their recipes have not changed in over 60 years, nor has thier commitment to sourcing the finest quality ingredients to make the best-tasting mustard possible; crafting their mustards with 100% Canadian mustard seed and sourcing their ingredients from local suppliers as much as possible. 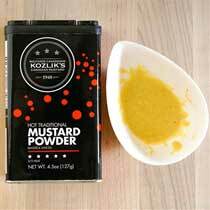 They are committed to natural ingredients and socially responsible business practices; their mustards are non-GMO, gluten-free, and contain absolutely no additives or preservatives.